Includes eco camping (hot shower, electricity and wi-fi), full meals, digital manual, certification and morning yoga practice. 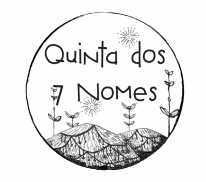 This will be the seventh edition of this course that has been atracting both curious and new farmers looking for some experience in Permaculture. 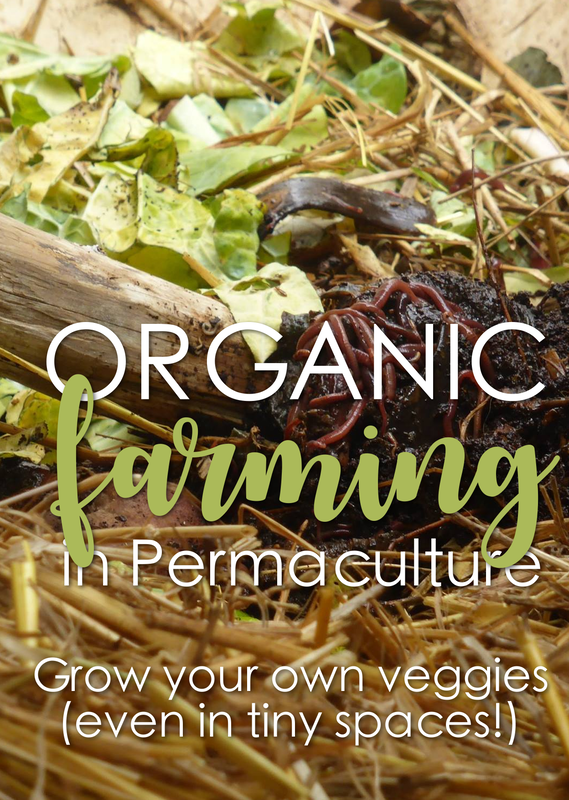 Because it's super practical, you will get all the toold you'll need to start your own organic farming experience. But this course goes way beyond a course - it's a full group experience, a week to share your visions with others who believe in the same basic things you do: a more sustainable living, becoming resilient and self-suficient, respecting the environment and local communities. Our facilities are super simple: compost toilets, an eco-camping, but we do have a gas heated hot shower for the colder mornings. And because we're 10 minutes away from the main beaches and monuments in Sintra, you might as well spend a few days more with us. Isabel was once a philosophy teacher in high-schools, but it was her experience in the marketing frantic business that turned her into a more simple and sustainable living. She's been working in organic farming for more than 20 years, first with an export company, and for the late years as the founding mother of tis eco coop, because exporting stopped making sense as she wanted local producers and local consumers to get together.